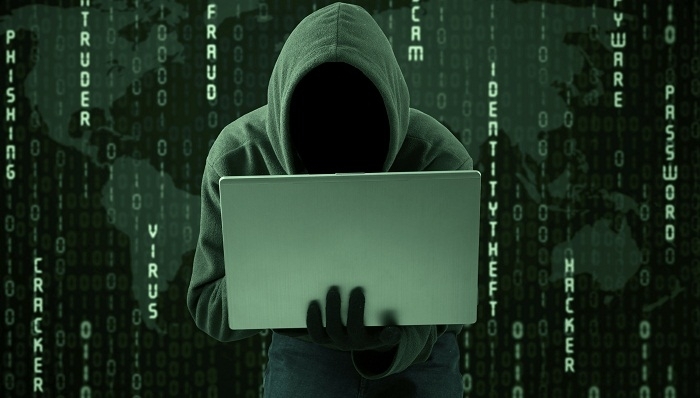 In the 1Q2019, the number of requests from Azerbaijan's state agencies related to computer security increased by 27.7 percent compared to the 1Q2018 and amounted to 899, the Computer Security Emergency Response Team (CERT) of Azerbaijan told Trend. In the 1Q2019, 93.77 percent of the total requests received by CERT were reviewed and dealt with. On the basis of the audit of information security, 65 reports were prepared by CERT and sent to the relevant structures. In the first three months of 2019, 10 domains and 22 sub-domains were registered in the Azerbaijani segment of the internet.